Silver Sneakers is a plan available through many Medicare Advantage Care insurance plans that offers a free health club membership. 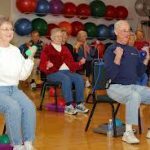 This is a great benefit to seniors and disabled individuals who need to focus on exercise to improve their health. (Don’t we all?) Many seniors have reported better health after regularly participating in a Silver Sneakers plan and joining for FREE is such a benefit! 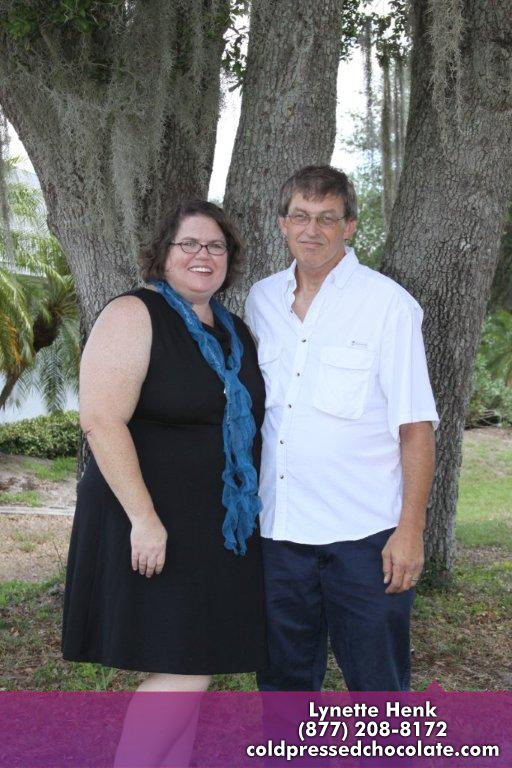 For those who receive Medicare health insurance, now is the time to pick your plan for 2014. The open enrollment is available now and ends on December 7th, 2013. Silver Sneakers is a great plan that was included in many of the Medicare Advantage plans available in 2013. Unfortunately this does not seem to be the case for 2014 as insurers have had to cut benefits normally included in the Medicare Advantage plans due to changes related to the Affordable Care Act. For 2014 Medicare Advantage plans, it is more difficult to find a plan that continues to offer Silver Sneakers. In fact, many Humana and United Healthcare PPO plans no longer offer the Silver Sneakers option. These are issues you need to consider when picking your Medicare Advantage plan for the 2014 plan year. More information is available at Medicare.gov where you can compare current plans available in your area and research which ones still include Silver Sneakers. 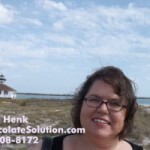 I am Lynette Henk, Healthy Chocolate lover and consultant. I get paid to share the health benefits of cold pressed chocolate. If you are looking to earn additional income to support your social security and pension or would like to increase the amount of antioxidants you eat, this may be exactly what you are looking for. 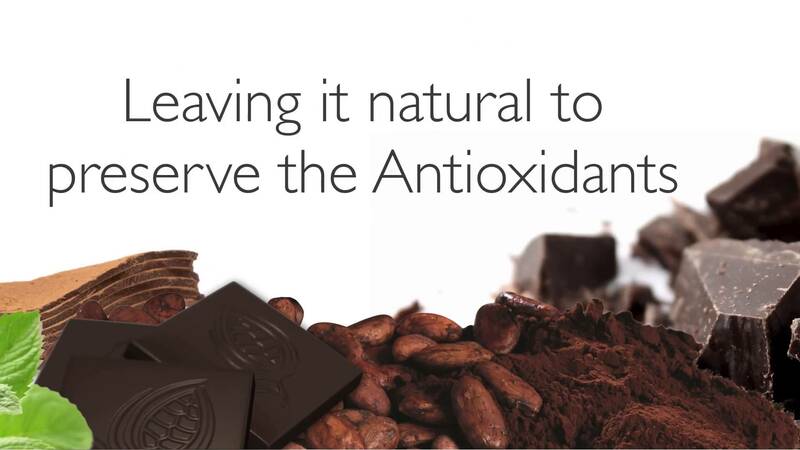 I can be reached at 941-216-5727, at [email protected] or at MyChocolateVitamins.com.